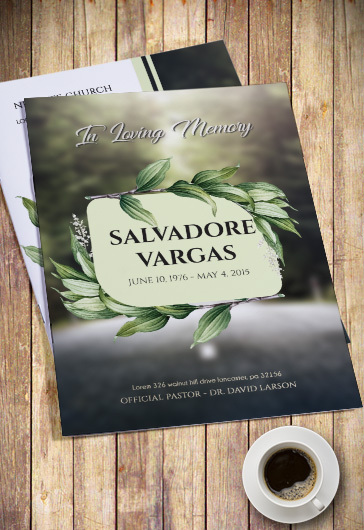 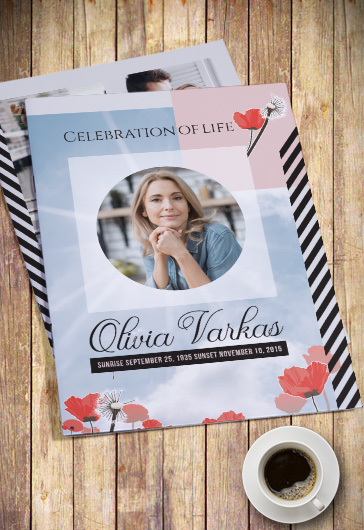 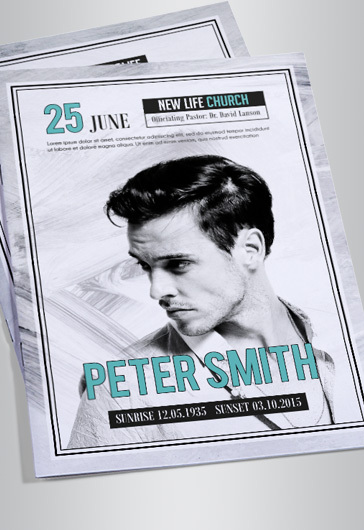 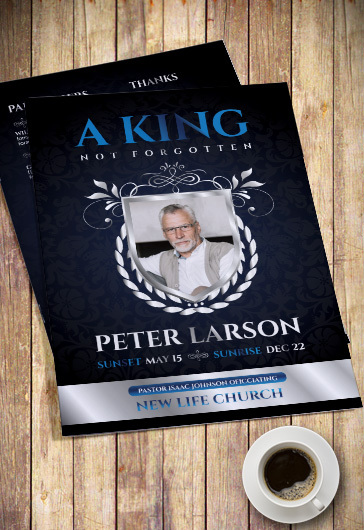 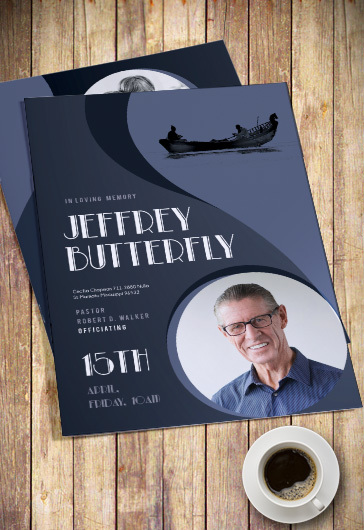 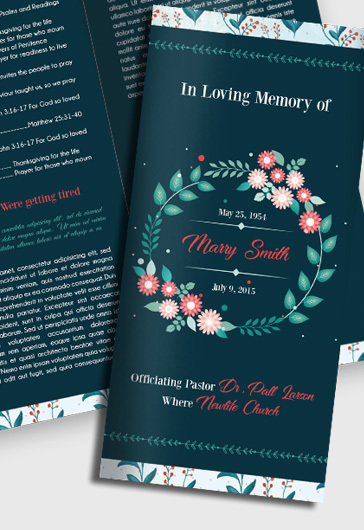 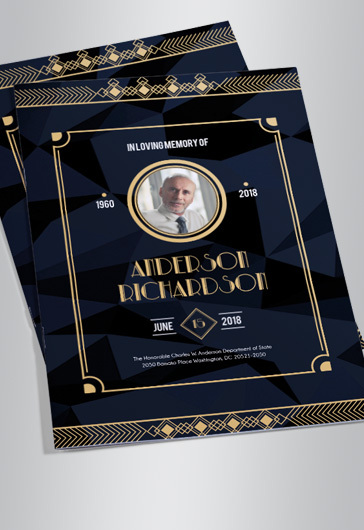 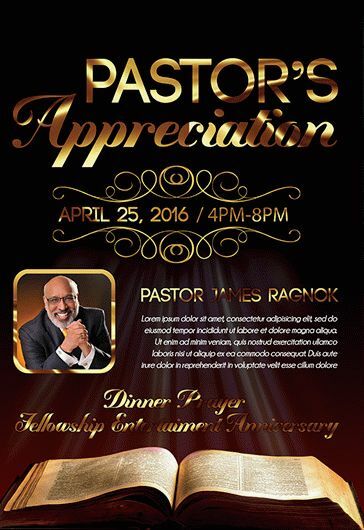 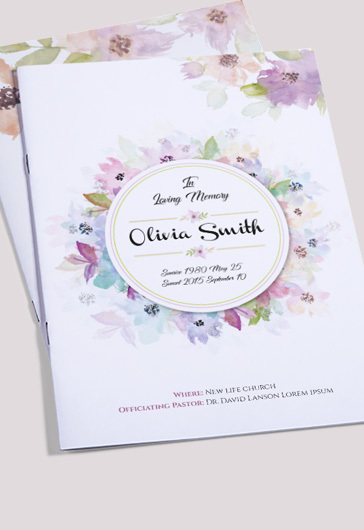 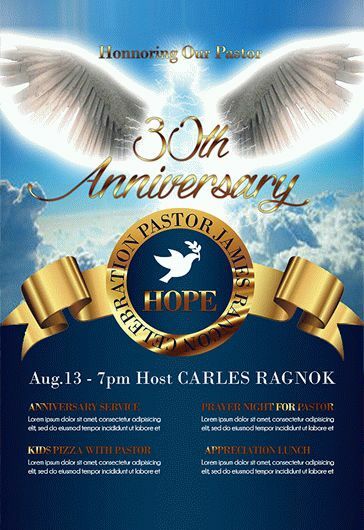 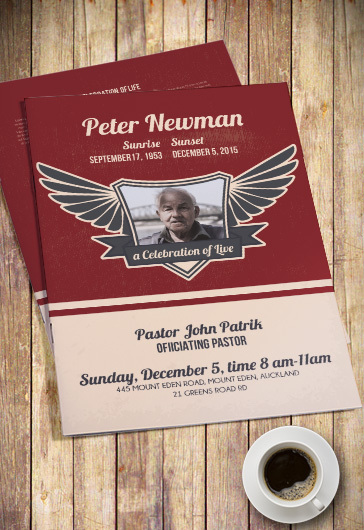 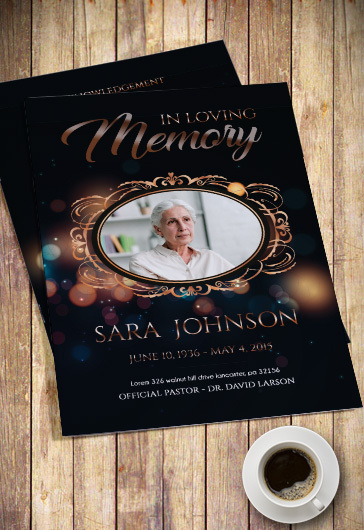 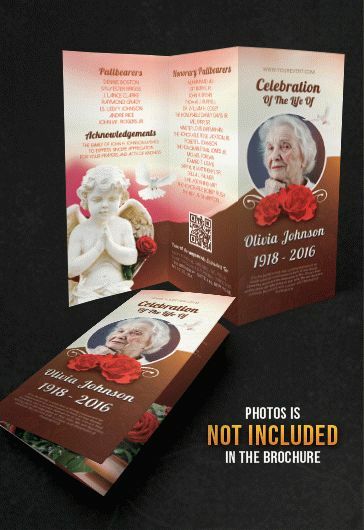 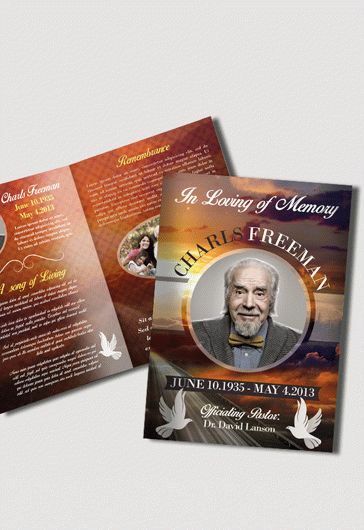 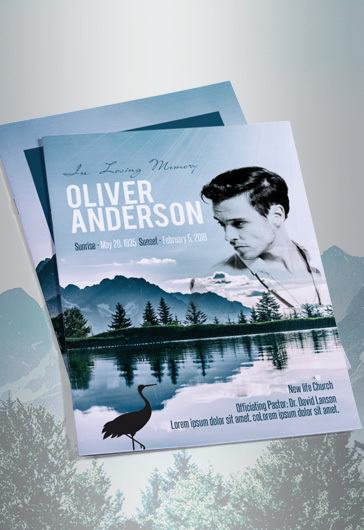 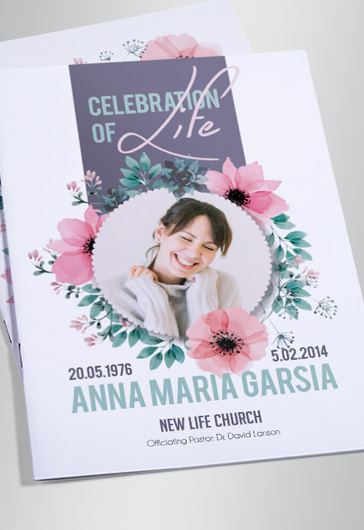 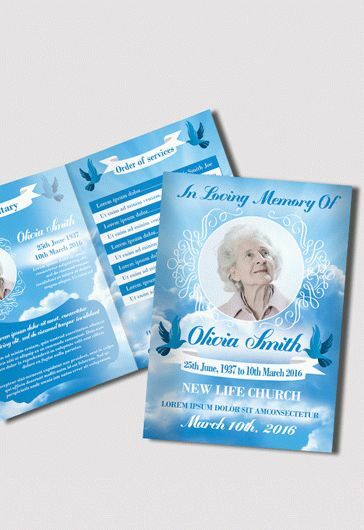 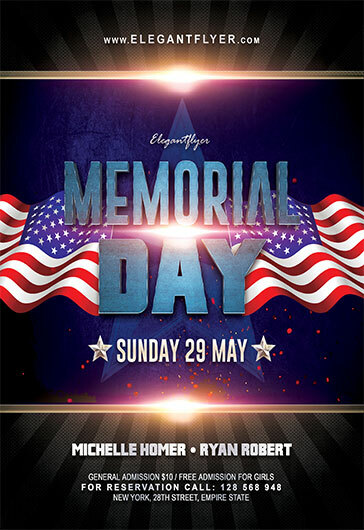 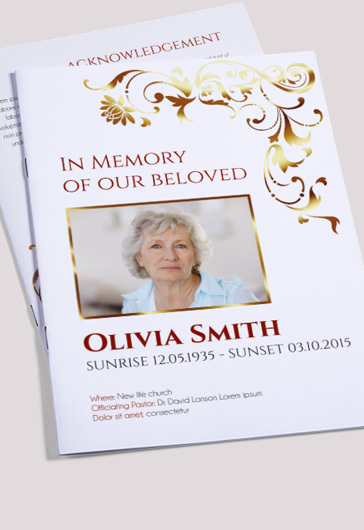 If you a relative of a deceased or a designer and need to create a funeral program design that will express the grief and bitterness via the right combination of a proper design, colours, images and text about the deceased. 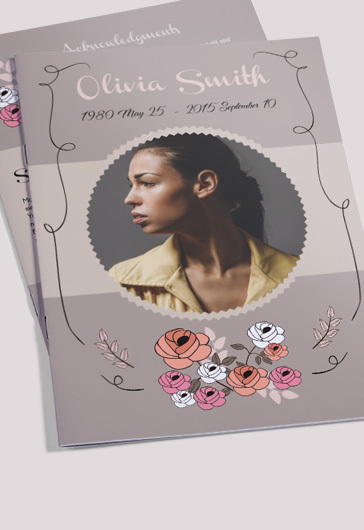 In order to help you out, we have designed a new Bifold Free Funeral Program PSD template for creating a clean and elegant funeral brochure design. 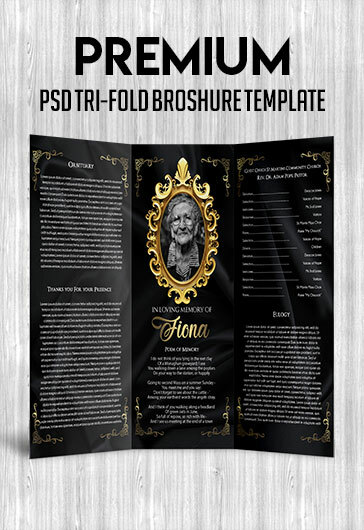 You can easily customize this free funeral bifold brochure template in PSD by choosing the proper colors, photos of a deceased, text and other elements which will help to receive a perfect design. 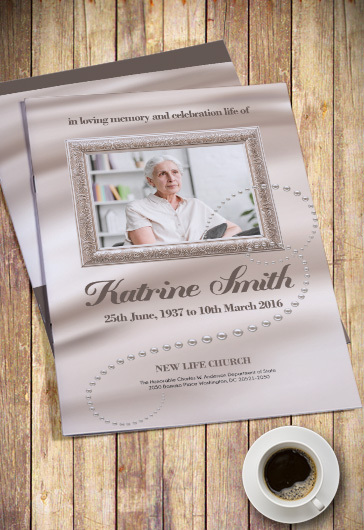 Thanks to smart objects and well-organised layers the customization will not take a lot of time. 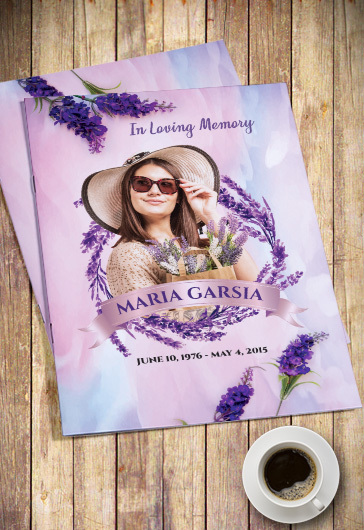 Get unlimited access to all Teplates and save over $19725!